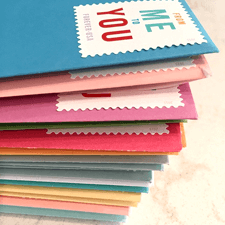 Part of the joy of creating a handmade card or gift is giving it to someone to brighten their day—a simple act of kindness that can have a lasting impact. 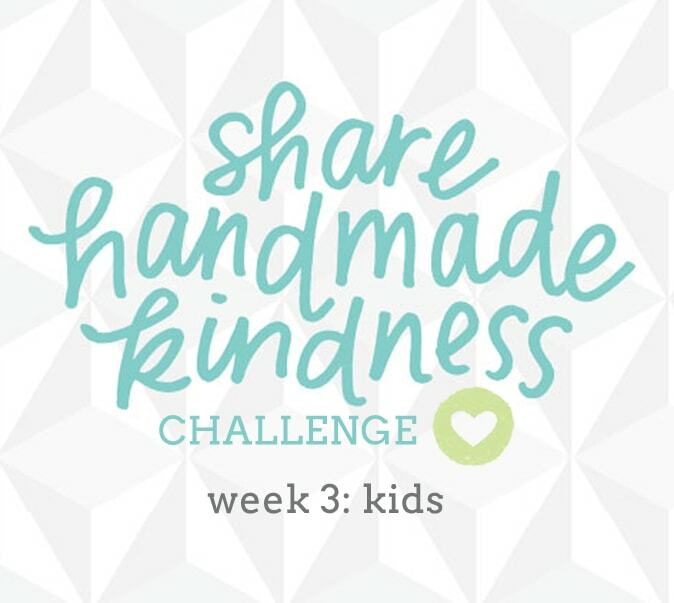 To encourage these acts of kindness, I am hosting the Share Handmade Kindness Challenge. 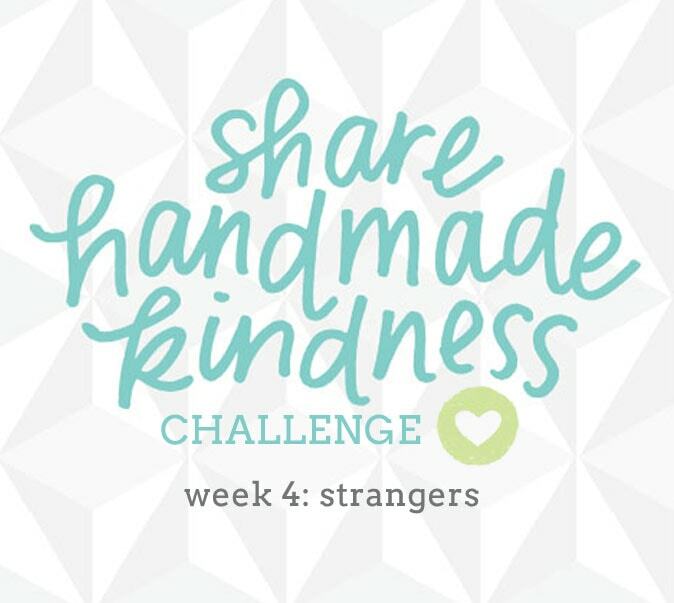 Throughout the month of November, I’ll be challenging you to share an act of handmade kindness with someone. Whether you make a card, a note, or a treat… anything handmade counts. Each week there will be a new challenge on my website, as well as special guests, videos, giveaways, and more. 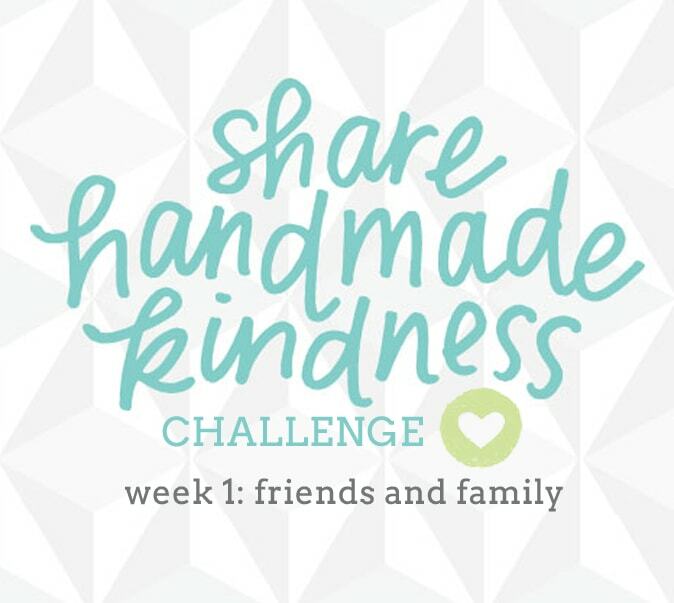 I hope you will join me at jennifermcguireink.com and use the hashtag #sharehandmadekindess. The challenge is over, but you can see how it went for the following weeks! Hi, I’m Jennifer! 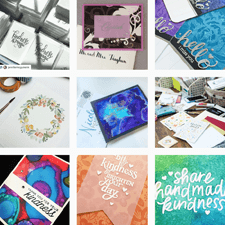 I’m a wife, mom, sister, and friend, looking to share a little kindness with the world through handmade cards and the joy of creating. 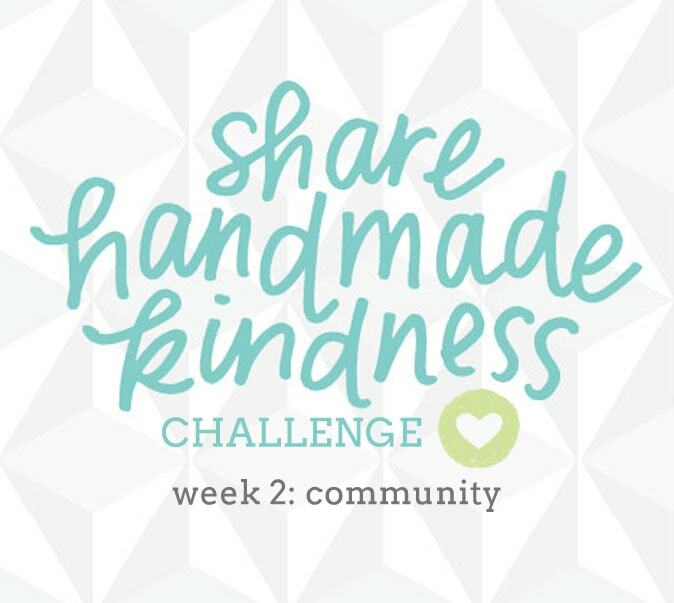 I hope my videos inspire you to create and share handmade kindness, too. Long live snail mail! Learn more at jennifermcguireink.com.